The decision to sell any business, particularly if it is one that you started and have nurtured throughout many years, can be difficult and daunting. The advantages, perhaps providing for a much anticipated retirement or releasing funds for an exciting new venture, may be significant but do not smooth over the practicalities at hand. You may have questions about the process, concerns about the procedure and, perhaps, other interested parties with vested interests. This is why it is crucial to ensure you take professional advice. Selling a business: share sale or business sale? Once the decision to sell is taken, you may benefit from advice in a number of areas. At the outset, this could include the fundamental question of whether you intend a business sale or a share purchase. Under a business sale, seller and buyer can agree on the assets and liabilities that are to transfer. Each asset and liability that is to transfer must be dealt with separately via assignment, delivery or novation. Employees transfer automatically under the Transfer of Undertakings (Protection of Employment) Regulations 2006 (TUPE). TUPE also protects their existing terms and conditions of employment. In certain circumstances, such as where there is an ‘economic, technical or organisational reason’ (ETO) involving changes in the workforce or workplace, it may be possible for the seller to alter these. This is a technical area, which has been further complicated by recent amendments to TUPE, so specialist advice should always be sought. If only part of a business is to be sold, it will be crucial that the seller can continue to operate the rump portion without restriction. This may necessitate transitional arrangements, which may or may not include outsourcing agreements between seller and buyer. With a share purchase, the selling company sells its entire share capital in the business, which results in control over the company passing from the seller to the buyer. All liabilities, whether known or unknown, transfer with the sale. Prudent buyers will initiate a disclosure exercise prior to the sale, and may insist on indemnities and warranties to protect themselves against any potential liabilities. TUPE does not apply to share sales but subsequent employment issues are not uncommon if a new owner tries to harmonise terms and conditions of employment. It is usual for the selling company’s directors to resign their offices upon completion of the share transfer. As a potential seller, whether you choose a share sale or a business sale may depend on why you are selling and how you want your business landscape to look post-sale. Answering these questions helps ensure that the commercial advice you seek and receive is focused and targeted. Of course, professional advisers will assist you in coming up with your answers and ensuring that you choose the approach that best suits your preferred outcome. The potential tax burden may have a real economic impact on the feasibility of a sale. With a business sale, CGT may be payable on the sale of certain assets, as may stamp duty. Conversely, if the transfer constitutes a “transfer of a going concern”, VAT is not payable. With a share sale, Capital Gains Tax is payable but VAT is not. The buyers are technically liable for stamp duty, although intra-group transfers are usually exempt. Diligent advisers will ensure that their client is protected as far as possible from the financial repercussions of either any potential warranty claim or any attempt on the part of the buyer to reduce the price before completion of the deal. 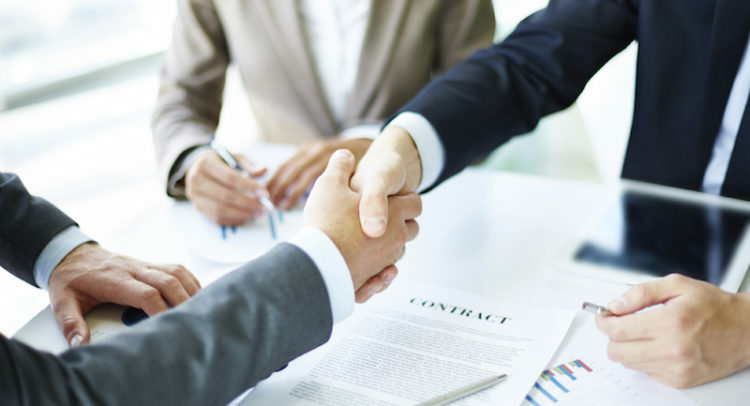 The existence of any earn out agreements or other deferred payment consideration only increase the need for excellent, commercially-aware legal advice from specialists, such as http://continuumlawyers.com/areas-of-expertise/selling-businesses/, who understand that the deal is first and foremost a business transaction. Management buy outs can be particularly tricky. The seller often has a pre-existing relationship with the buy-out team and the inevitable knowledge of the personalities on the other side of the negotiating table can be exploited (whether knowingly or not) by either side. This can introduce an uncomfortable and complicating psychological and personal element to the deal, which the right team of legal advisers can help to manage. Planning your exit means having an eye to the sale of your business several years before you plan to do it. This gives you time to track the progress of similar businesses and work out what made them attractive to potential buyers or, equally, what could have made them more attractive. You should also consider potential purchasers and assess how to make your business more appealing to them. Ultimately, good exit planning leads to a stronger negotiating position when it comes to sale time, and a stronger negotiating positions can mitigate against many of the knottiest issues faced during both share and business sales.